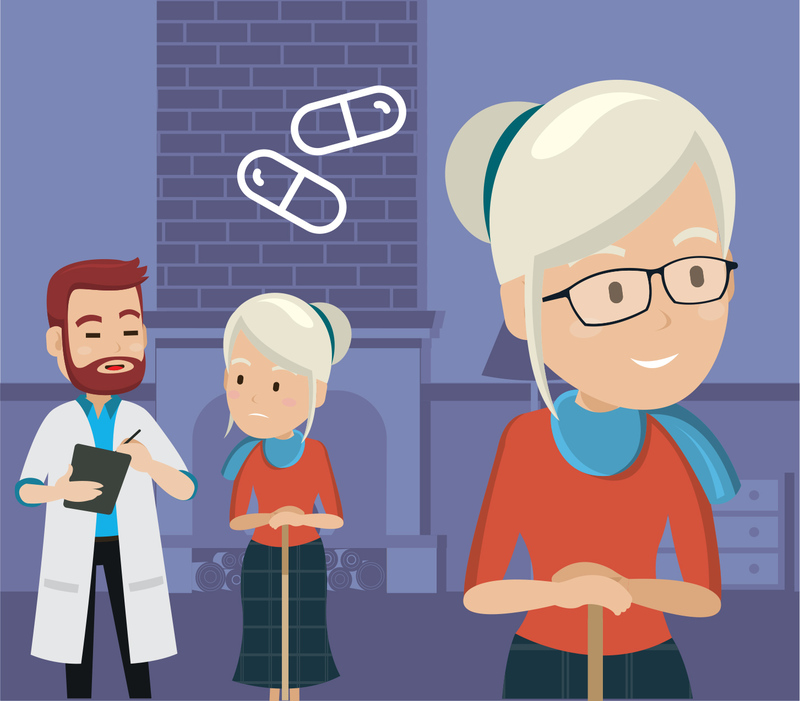 This scenario, based on preliminary evaluation work carried out by Northumbria University, examines the life of a typical, fictional patient under the care of the Community Wellness Team in the VAWAS. Joyce is 84, and has lived in the same house with her husband, Martin, for nearly 50 years. They live in a small rural community, and know their neighbours well. They have two adult children, who live a long way away but call occasionally. Like most people in County Durham, they are living with long-term health conditions: Joyce has type 2 diabetes and Martin has COPD. 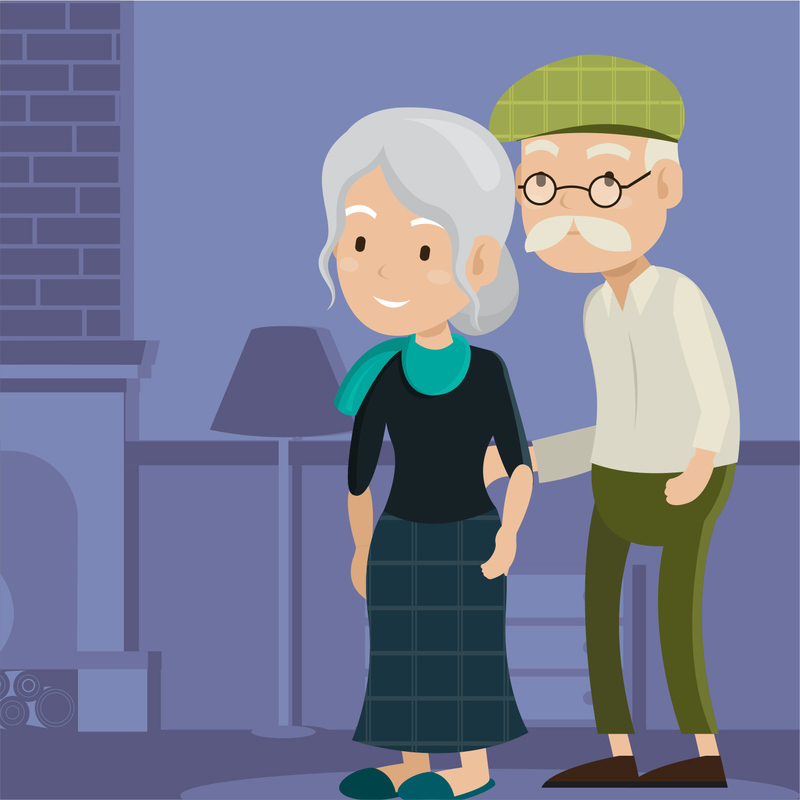 Their named GP, using the electronic frailty index and his knowledge of the patient, identified that she was likely to be living with frailty, and at risk of an unplanned hospital admission if something went wrong. The GP referred Joyce to the Community Wellness Team through SystmOne, which also shares her GP record with the District Nursing Service and Integrated Diabetes Service. Joyce is assigned a care coordinator, Stacey, by the CWT, who arranges a time for an initial visit in Joyce’s home. Initially, Joyce doesn’t really think she needs the help of the CWT, as she’s able to manage her activities of daily living with mutual support from Martin but Stacey takes the time to get to know Joyce, spending about an hour discussing her health needs, social situation, and general concerns and worries. 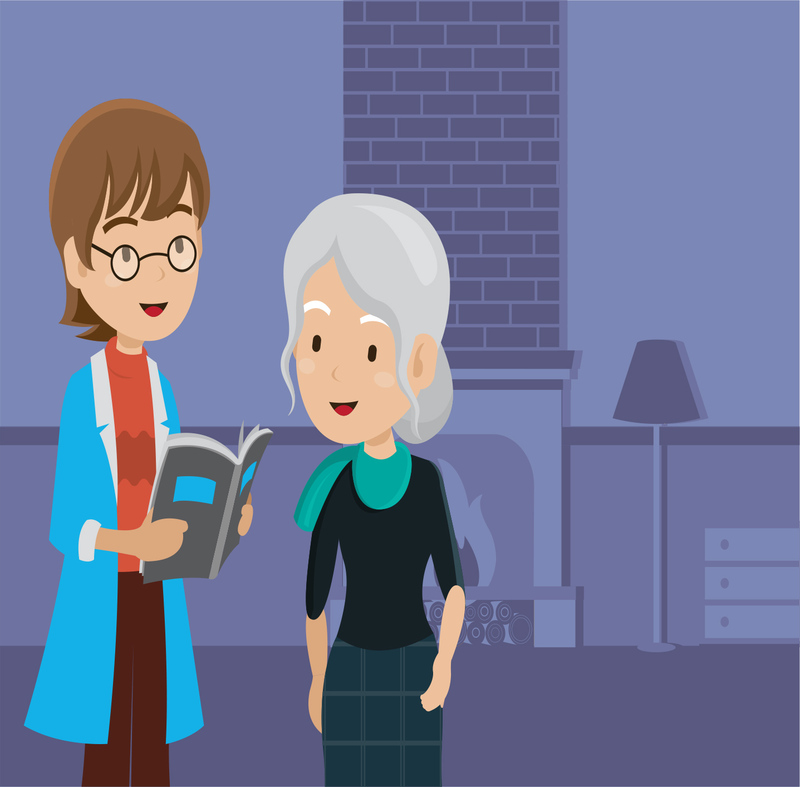 Stacey takes this holistic assessment and helps Joyce fill in a ‘message in a bottle’, a simple care plan that Joyce keeps at home. Stacey leaves her contact number and arranges to visit again in a little while. Joyce and Stacey speak on the phone a few times before the next visit. During this next appointment, Joyce tells Stacey that there are some things she finds difficult each week, like putting the bins out for collection. 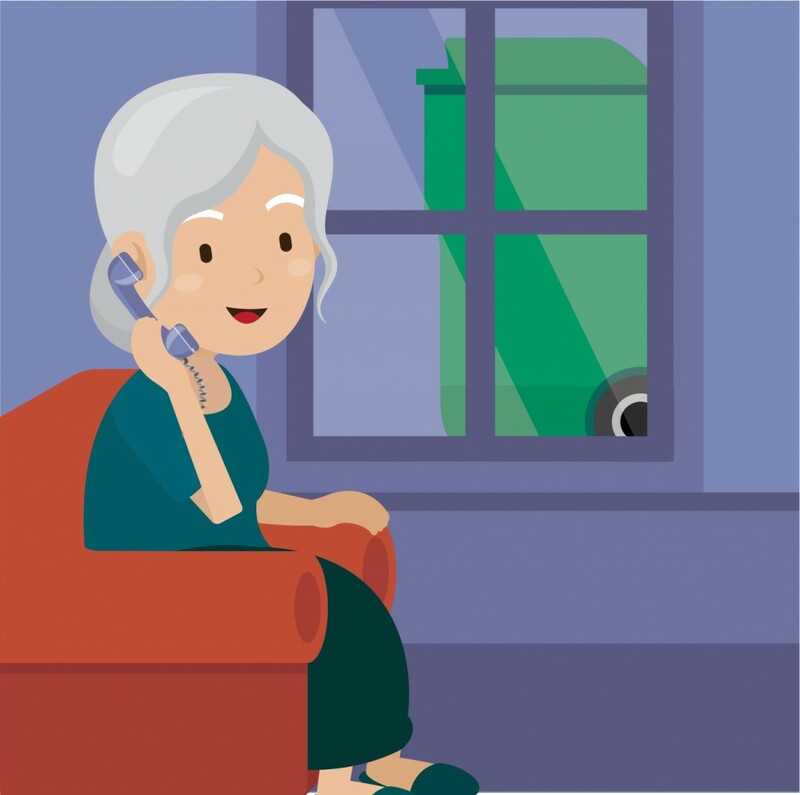 Stacey recognises that dragging the bins to the end of the drive puts Joyce at risk of falling, and acting as an advocate, contacts the council to arrange assisted bin collections. A few months later, Joyce feels unwell, with worsening control of her diabetes and some new pain. Because her work with Stacey has built trust that she can be cared for at home, she calls her GP rather than 999. The GP contacts the CWT, to request Joyce to be visited today. An experienced nurse practitioner visits Joyce, and recognises that Joyce might have a UTI. Following local protocol, a sample is tested, which comes back positive. Joyce is prescribed antibiotics, and soon feels better. A year later, Martin dies suddenly. Martin and Joyce had been dependent on support from each other for years. Without Martin, Joyce finds it harder and harder to live independently. She discusses her situation with several people, including Stacey, and eventually decides the best thing to do is to move into a local residential home. Stacey stays on as care coordinator, and when the home staff have concerns about Joyce’s health, they call the CWT directly, and get telephone advice or an acute visit from the team. 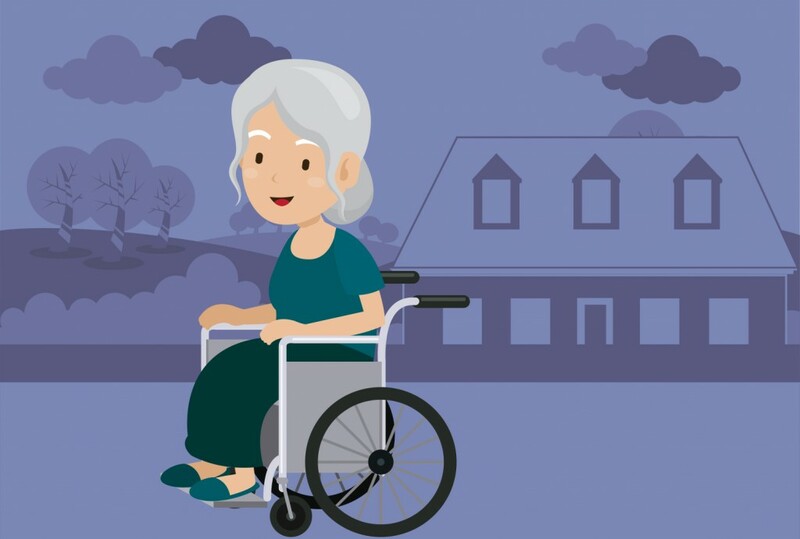 Joyce’s needs are met more effectively, and she is generally able to remain at home without hospitalisation.